Robert is a father, musican and licensed counselor. 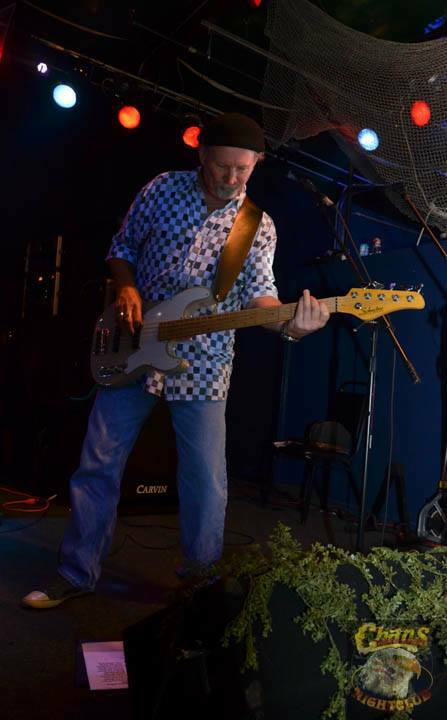 He has a long musical history and is known for his professional bass chops and has played throughout the region in large and small venues. Robert brings a wealth of talent and experience, but mostly has a desire to lead people to a deeper commitment to the Lord through worship. He leads the Hope Church worship team which includes quality instrumentalists and vocalists singing a wide range of music from updated ancient hymns to the most current contemporary praise and worship.